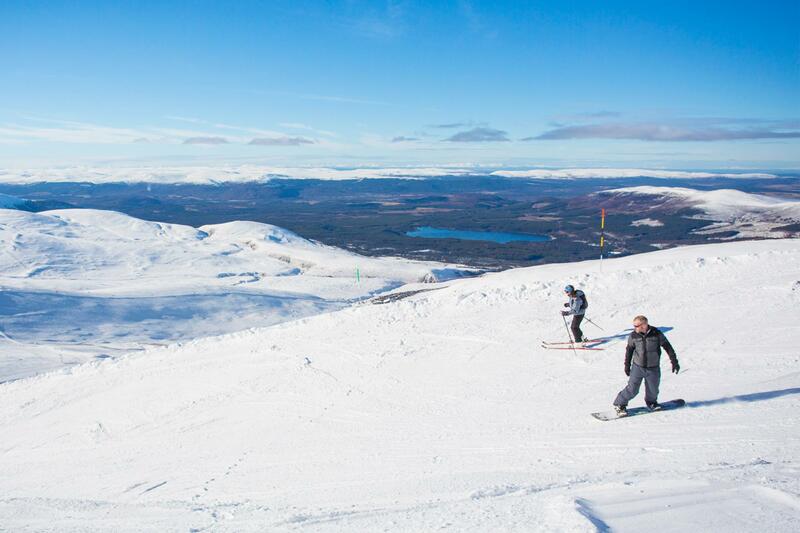 Did you know Scotland's five ski resorts offer the best outdoor skiing and snowboarding in the UK? Surrounded by beautiful Highland and Aberdeenshire scenery, the country's ski centres are accessible from all of Scotland's cities, and offer great sliding opportunities for beginners and seasoned skiers or boarders alike. Get all the latest news, ski conditions, webcams, weather forecasts and lift and road status updates from Scotland's ski centres, and find out about indoor and artificial slope skiing where you can ski or snowboard, whatever the weather! Get your pulse racing with a snowsports lesson. Find out more about learning to ski or board at Scotland's five centres, equipment hire and tuition. Get the lowdown on everything you need to know before you hit the slopes, from checking snow conditions to finding an instructor. Find out about the ticket options and prices for Scotland's ski resorts, including the great value-for-money Ski-Scotland All Areas Season Ticket. 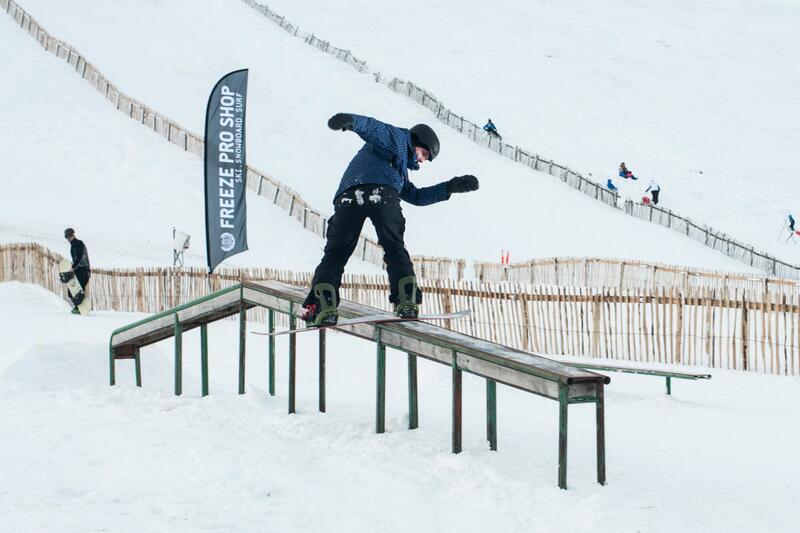 Ski and snowboard whatever the weather at Scotland's indoor and artificial ski slopes open year-round. Be inspired to hit the slopes this season with awesome ski and snowboard videos from Ski Scotland. Find a cosy places to stay, relax and unwind in after a day on the slopes. From luxury chalets and hotels to self-catering apartments and B&Bs. 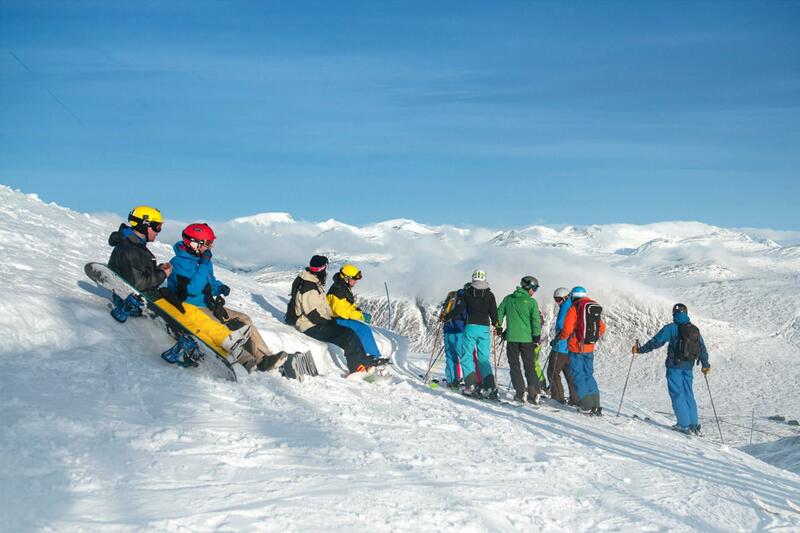 Don't set off to one of Scotland's outdoor ski centres without checking the conditions first! Get the latest news and updates. Follow Ski-Scotland on Facebook, Instagram or Twitter!